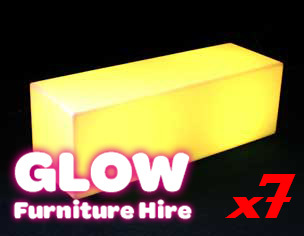 The rectangle glow bench is a product unique to glow furniture hire. It is commonly referred to as a glow ottoman. This product is great for seating and can comfortably seat 2 people. You can combine this with glow cubes or coffee tables to create funky seating areas. It is great for birthday parties and corporate events. 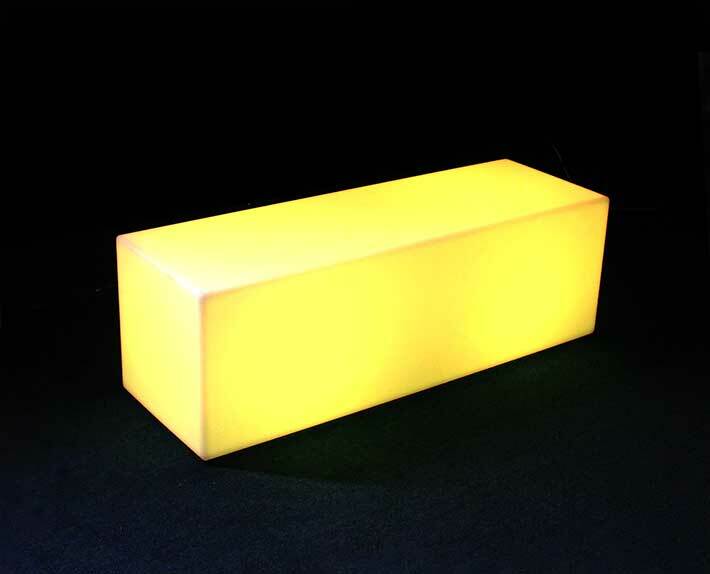 The bench has an internal LED light that allows the furniture to be wireless. 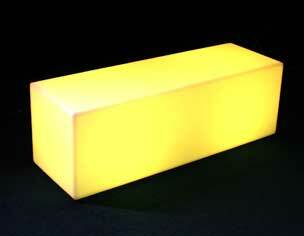 It comes charged and will give you illumination for 6- 8 hours. 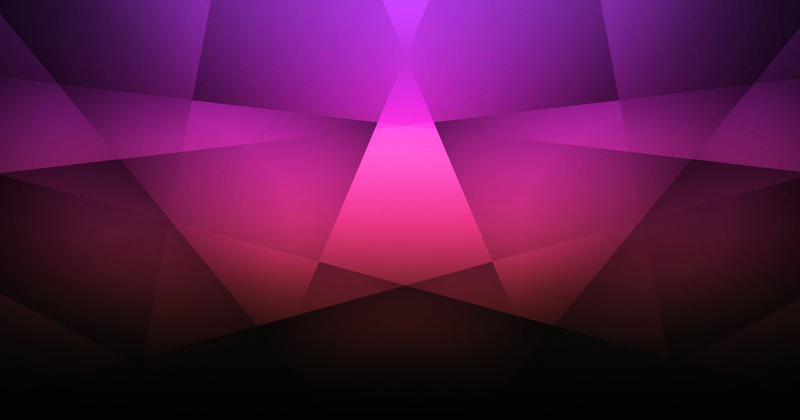 You can choose from up to 16 colours on the remote, or select modes where the colours change automatically. We provide a full delivery service across Sydney. Please contact us for a quote.